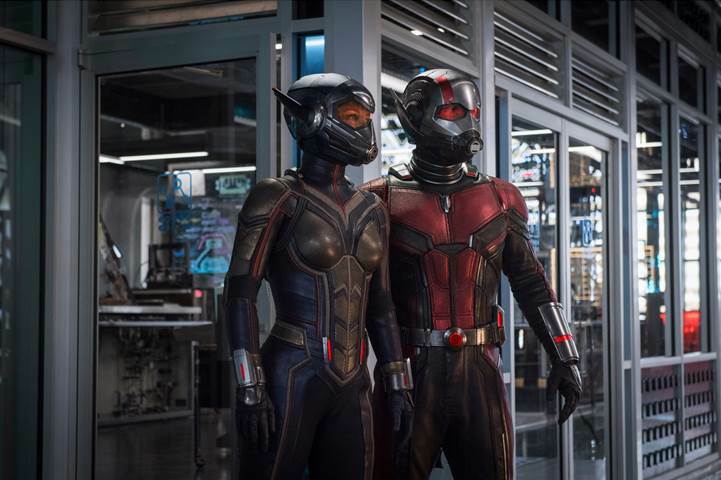 Are you ready for a great year at the movies? 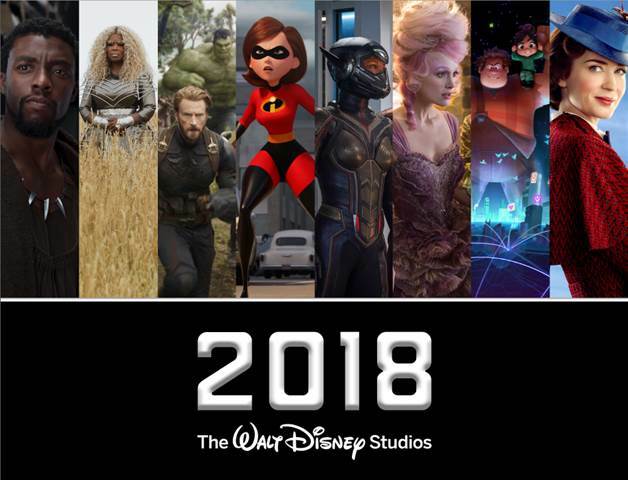 Check out all the upcoming Disney movies for 2018! Every year I love bringing you all the movies releasing from Walt Disney Studios. This year is full of magic, superheroes, sequels of beloved animated films and a little nostalgia. 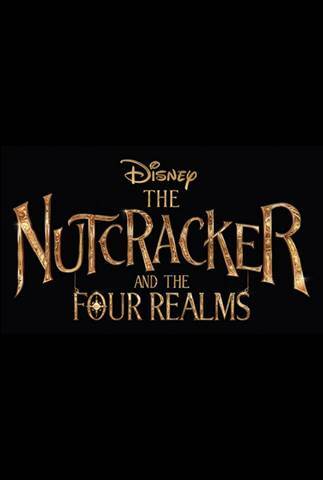 It could be the best mix of movies Disney has released in a while! 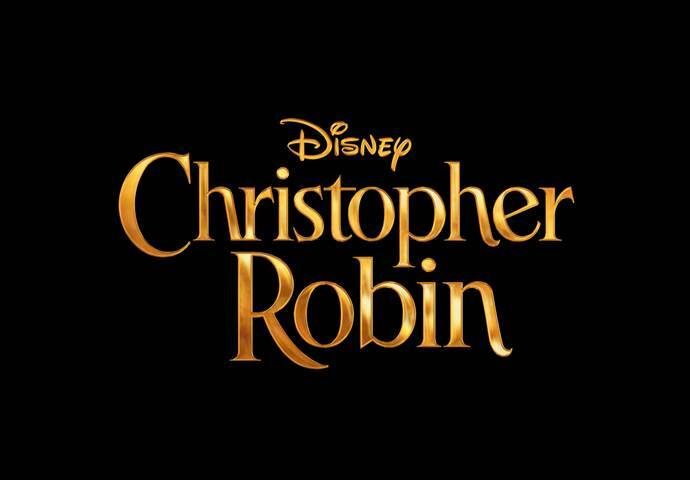 Out of all of these releases, I am anticipating Disney’s Christopher Robin the most. This probably doesn’t come as a surprise to those who know me. I have had a love affair with Pooh ever since I can remember. I love all things Pooh and his adorable Pooh-isms! Pooh has always been near and dear to my heart and has gotten me through some pretty rough patches in my life. When I heard that Disney was going to do a live-action Pooh story… well, you can be assured I will be there opening night! 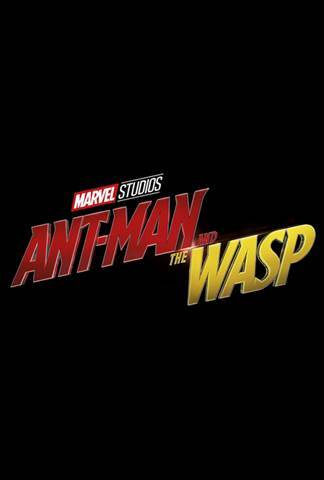 I also am loving all the great Marvel films coming out this year. Avengers: Infinity War is going to be off the hook! I have now finished watching all the Marvel films, and all the episodes of Agents of Shield so I am ready to find out what happens next! 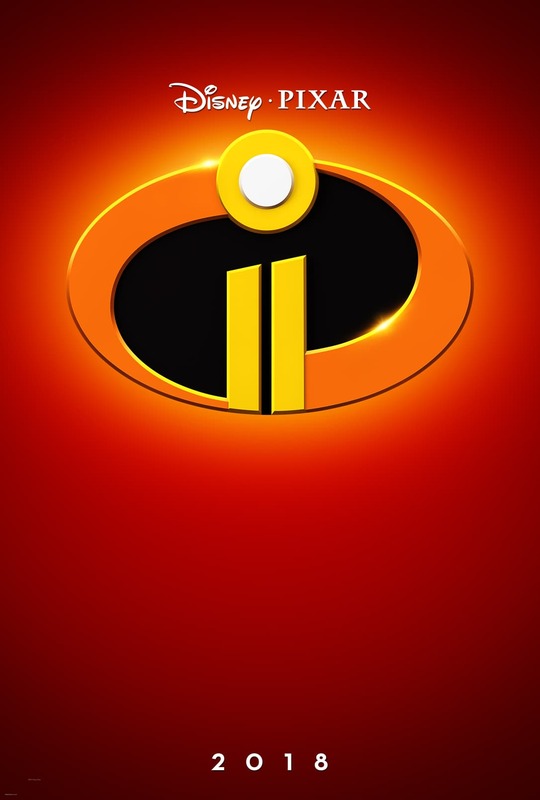 Oh… and did you notice INCREDIBLES 2? 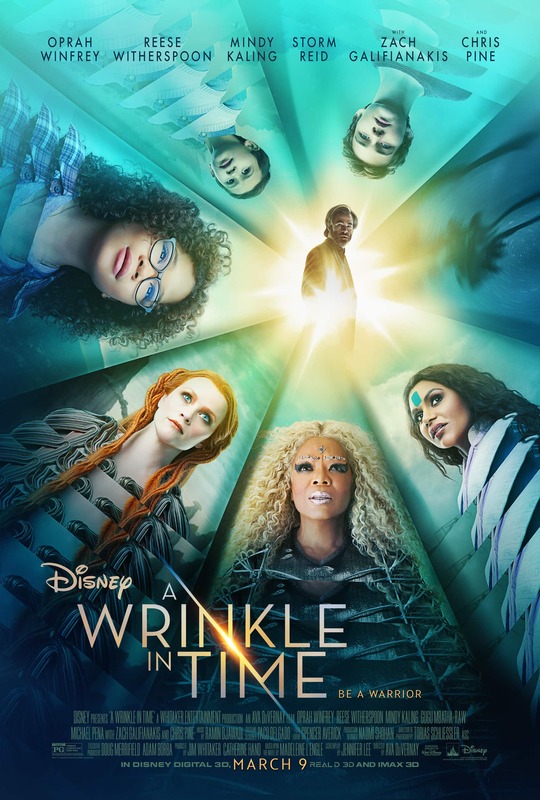 Disney’s “A Wrinkle in Time,” an epic adventure based on Madeleine L’Engle’s timeless classic which takes audiences across dimensions of time and space, examining the nature of darkness versus light and, ultimately, the triumph of love. Through one girl’s transformative journey led by three celestial guides, we discover that strength comes from embracing one’s individuality and that the best way to triumph over fear is to travel by one’s own light. Travelling via a wrinkling of time and space known as tessering, they are transported to worlds beyond their imagination where they must confront a powerful evil force. To make it back home to Earth, Meg must face the darkness within herself in order to harness the strength necessary to defeat the darkness rapidly enveloping the Universe. Wreck -It-Ralph has been one of my favorite animated movies and I have some great memories surrounding it. I was able to do a Vanellope voice over at the Wreck-It-Ralph press event a few years ago and it was so much fun! 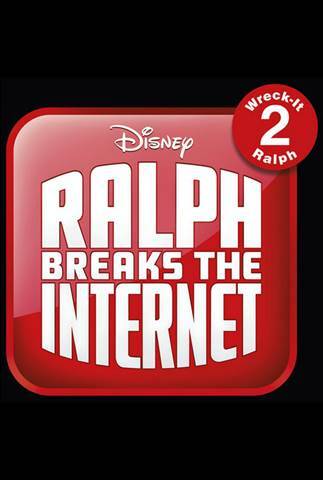 I can’t wait to see what adventures Ralph and Vanellope get into this time! 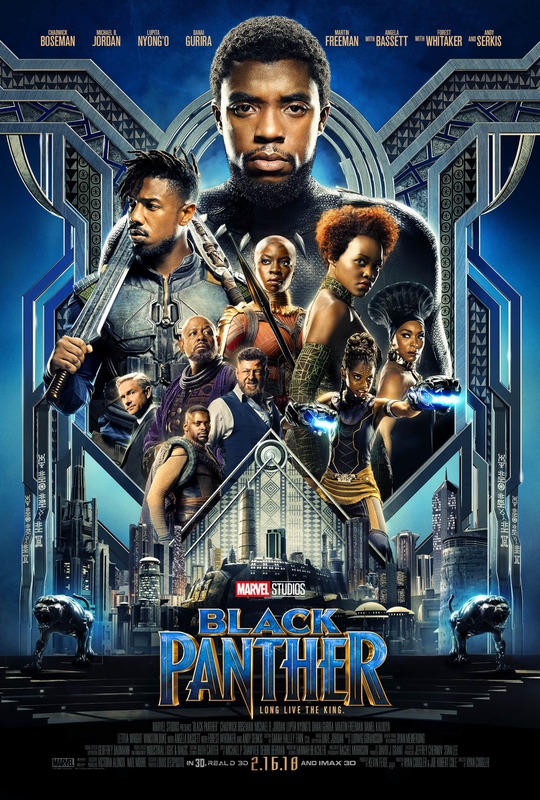 The Marvel Cinematic Universe is starting with a bang with the release of Black Panther. 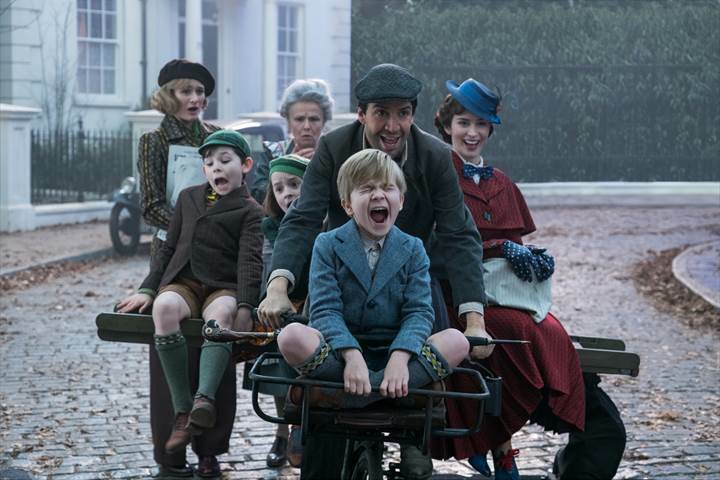 I have seen the trailer and I am excited to see this film next month. It looks a lot different than some of the other Marvel films we have seen in the past. 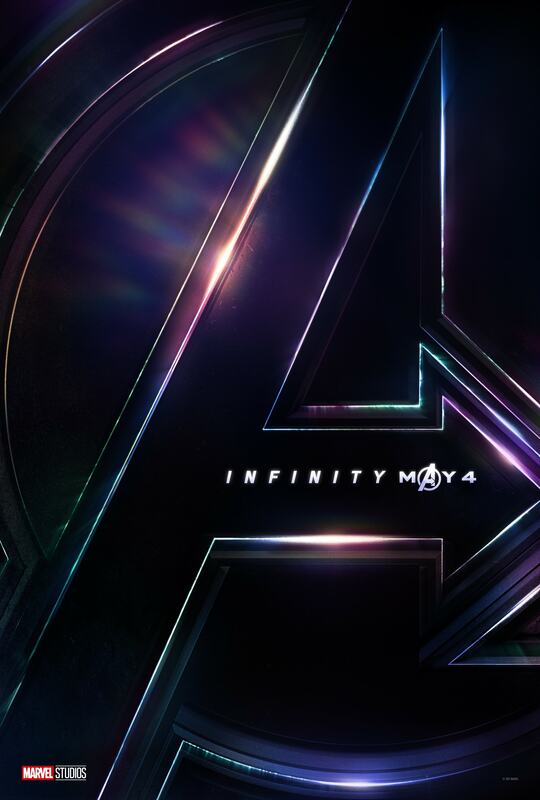 Marvel has a great lineup this year that includes the much anticipated Avengers: Infinity War. I am loving the standalone Star Wars stories that Lucasfilm has been releasing. 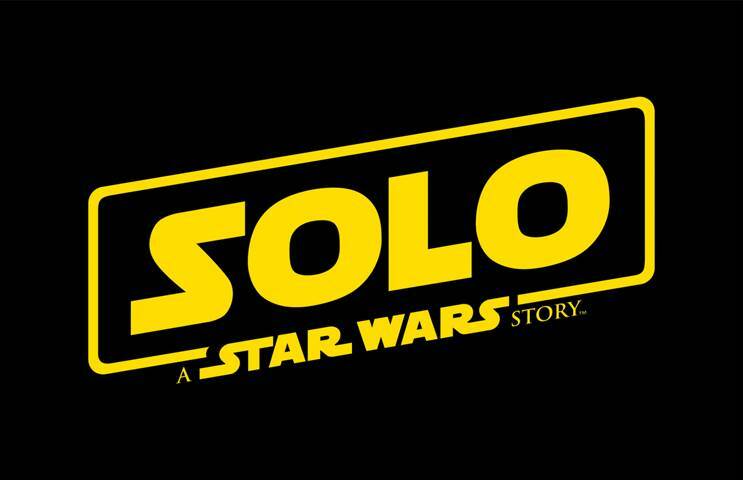 I thought Rouge One was a great movie and I can’t wait to see what happens when we meet Han Solo in his early days. 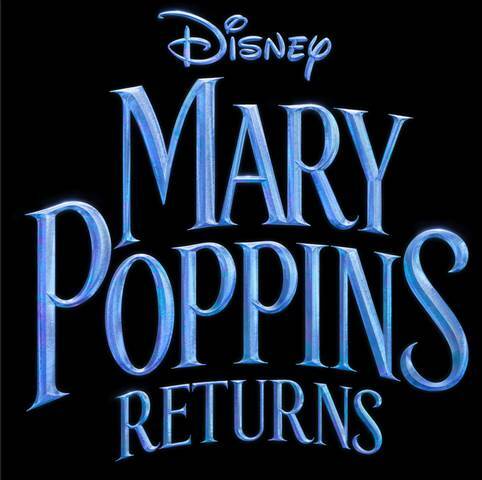 So which one of the Disney upcoming movies are you the most excited about seeing this year?